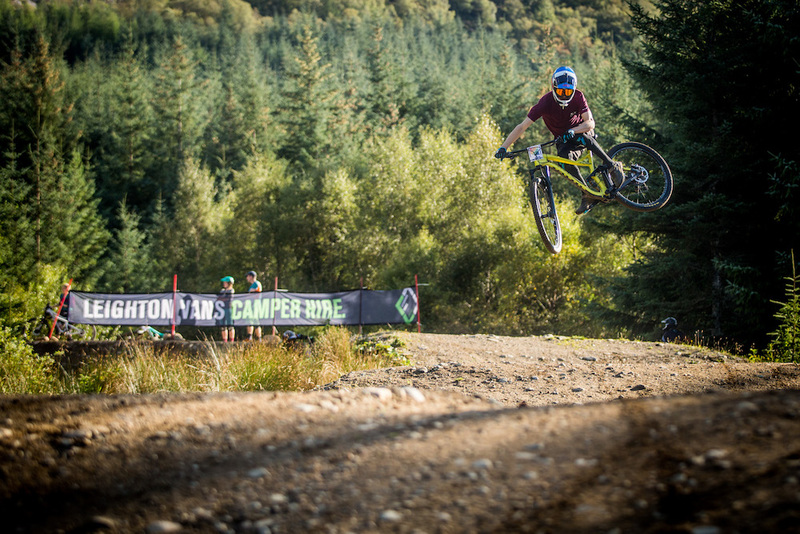 Leighton Vans support Euan Rossi’s 4X Wednesday’s with Descent World at Nevis Range. Euan’s 4X Wednesday’s have been taking place in Scotland for some time now. 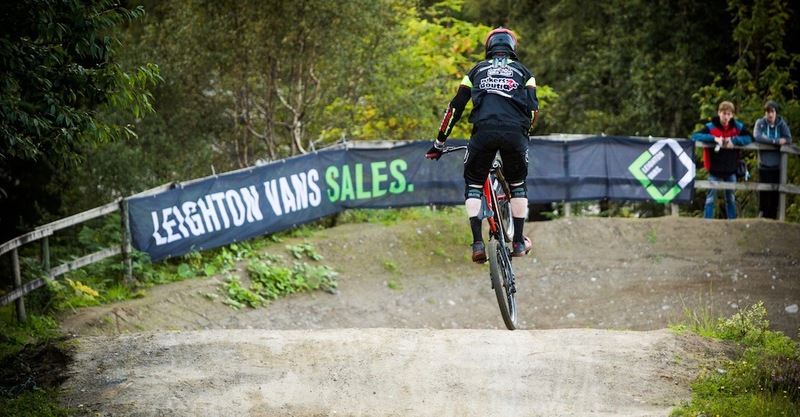 He’s been introducing MTB riders to his passion (4X) through the Cumbernauld BMX track. The nights regularly see 40 riders taking part in his awesome sessions. 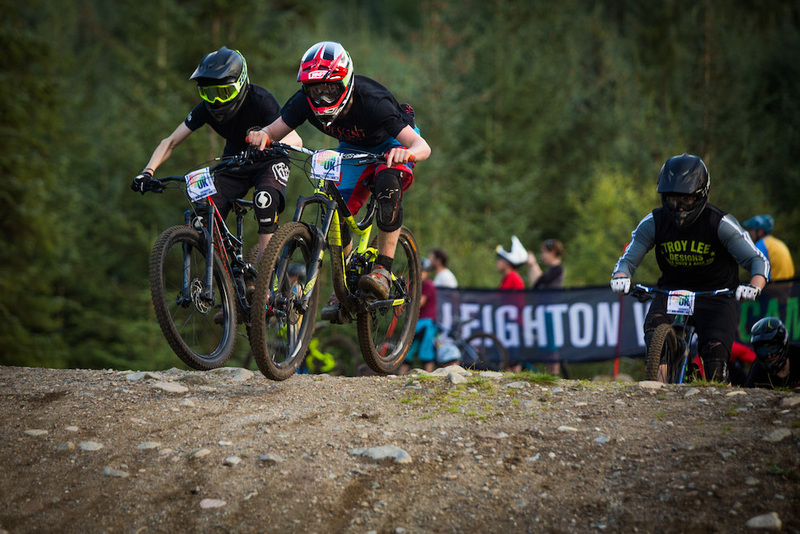 So when Euan, who’s a surgeon for a day job, invited us to support his #homecoming event at The Nevis Range on 26th August, we felt it was the kind of ethos and event to suit all ages and abilities of Mountain Bike riders. And as you know, Leighton Vans LOVE two wheeled sport!